You want to be outside but you don’t want the sun beating down on you! 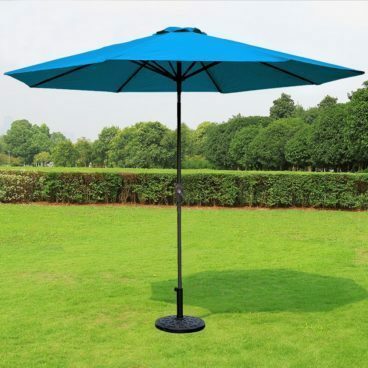 Order this 9 ft Patio Umbrella for Only $51.99 (Reg. $110) Different colors available! Ideal for both residential and commercial locations. Base is not included.